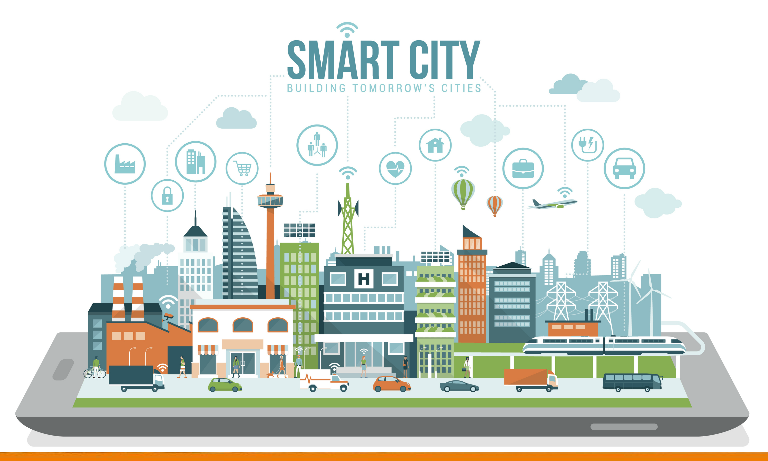 Take part in the 2019 Vertech International Summer School and learn more about Smart Cities! The International Summer School VERTECH (ISS-VERTECH) aims to provide up-to-date knowledge and insight on the environmental, economic and societal issues of cities and regions related to sustainable urban planning. Green technologies, industrial eco-park, smart cities, sustainable mobility, urban agriculture, waste management, water treatment, sustainable chemistry, biomimicry, urban forestry, land use planning, building energy, energy transition, circular economy, etc. will be part of the themes addressed during the school. 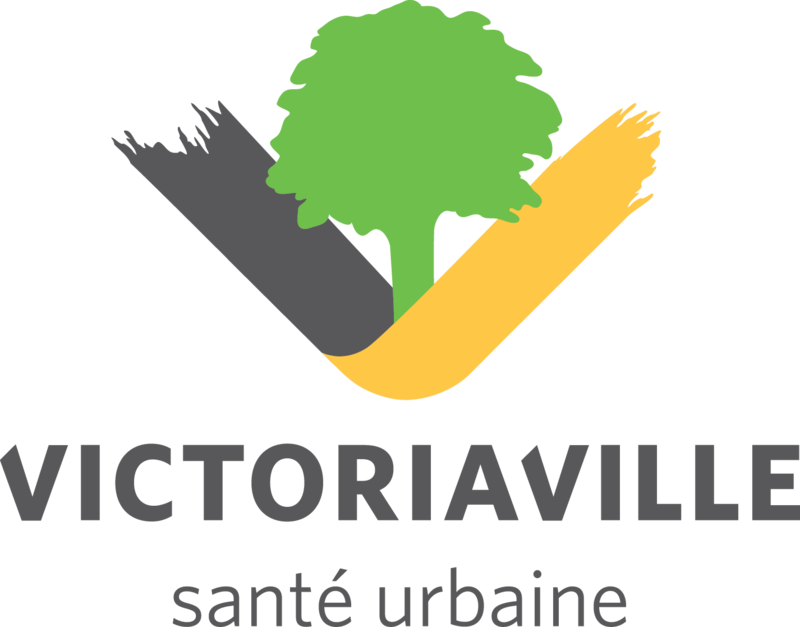 High-calibre speakers will share their experiences and opinions with some thirty students from the university, college, public and private sectors, mainly from institutions or organizations affiliated with the member cities of the VERTECH CITY network and the organizing committee (University of Namur, City of Namur, University of Quebec at Trois-Rivières and City of Victoriaville). Indeed, thanks to their proximity to local companies, cities facilitate the development of partnerships between educational and research institutions and the deployment of research and development results. Moreover, cities are close to their citizens, who are generally the end users of research and development. This proximity helps R&D, technology transfer and demonstration projects to achieve the much sought-after social acceptability. For its 2nd edition, the ISS-VERTECH will focus on the advent of information technologies and artificial intelligence in today's cities whose integration is not always consistent with sustainable development. Following the concept of the RELIEF international schools, the ISS-VERTECH will consist of short theoretical and popularized sessions and a team work. The school aims to be multidisciplinary and multisectorial. The level of difficulty of the theory presented will vary from one speaker to another. Several activities will be held during the school: an opening cocktail with elected municipal officials from the host city, industrial visits, a "citizen" day of networking with representatives of the private and public sectors and citizens of the host city, a gala dinner, etc. These activities will help students develop their skills to collaborate with the community. Meals and accommodation will be provided for the school's students. The registration period is open. A student rate is available for those enrolled in a university, college or high school. Depending on the terms and conditions of the participating institutions, there may be an opportunity to credit training as part of the programs of study of students enrolled in EIE-VERECTH 2019. Show your interest in participating in the VERTECH International Summer School quickly! Learn the very latest trends about sustainable urban planning, thought by international experts during a full week dedicated to one single topic: smart cities! Information and guidance on immigration and visas (for non-EU citizens), tuition fees, accommodation and the city of Namur here!